BioMech continues to enhance the functionality of their iOS App. 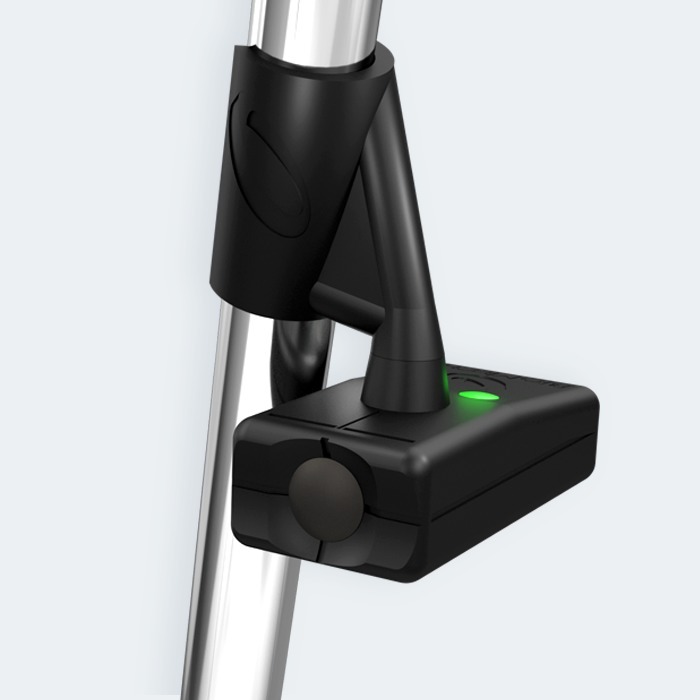 ** The BioMech Golf Putting Sensor is sold separately and is required to use this Apps functionality. 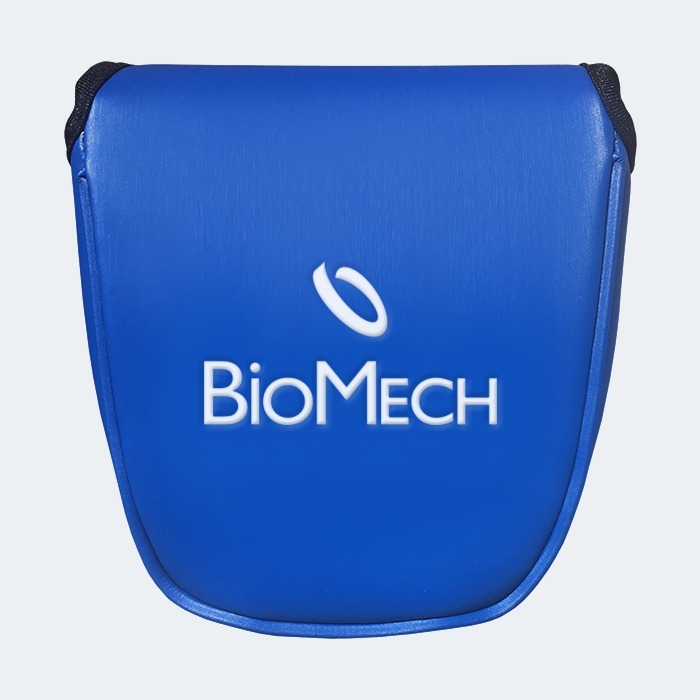 It can be purchased within the App on the Help/Feedback screen using Apple Pay or from the BioMech Golf website www.biomechgolf.com. BioMech adds key new features in an update to their iOS App and extends availability to international markets. Check your local App Store for availability outside of the US. 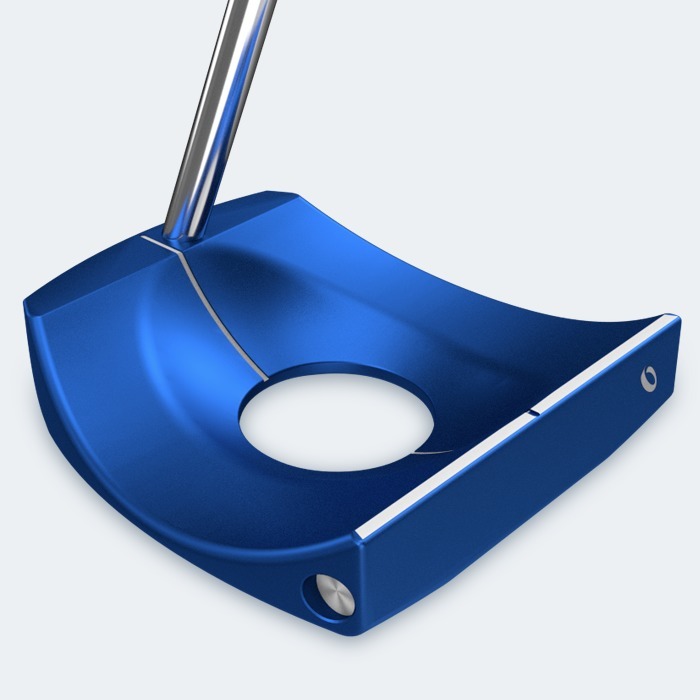 ** The BioMech Golf Putting Sensor is sold separately and is required to use this Apps functionality. 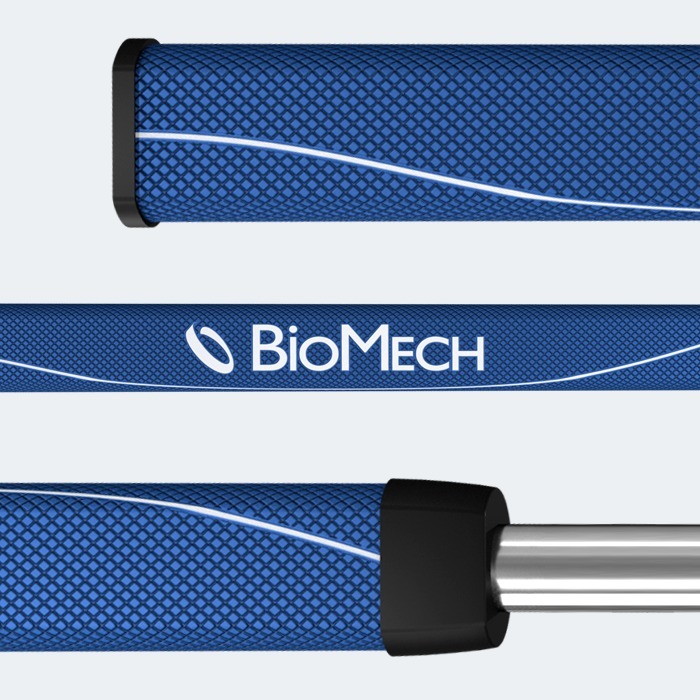 It can be purchased within the App on the Help/Feedback screen using Apple Pay or from the BioMech Golf website www.biomechgolf.com. "The BEST VALUE & BEST PERFORMING golf analysis system yet!" Michael Williams - The 19th Hole podcast @Golf WRX. Episode 16 Podcast. BioMech CEO John Douglas Jr. was on hand at the 2018 PGA show with his team to introduce the new functionality that will be available in the BioMech Golf App in the next version. The 2018 PGA merchandise show saw BioMech teaming up with PGA Master Professional Laird Small and Edel Golf. Small and Edel joined BioMech’s John Douglas Jr. CEO, Frank Fornari Chairman, and Heath Slocum VP to discuss the synergies that the BioMech Putting Sensor brings to the golf industry from fitting to instruction. BioMech announces the first update of their iOS App. ** The BioMech Golf Putting Sensor is sold separately and is required to use this Apps functionality. 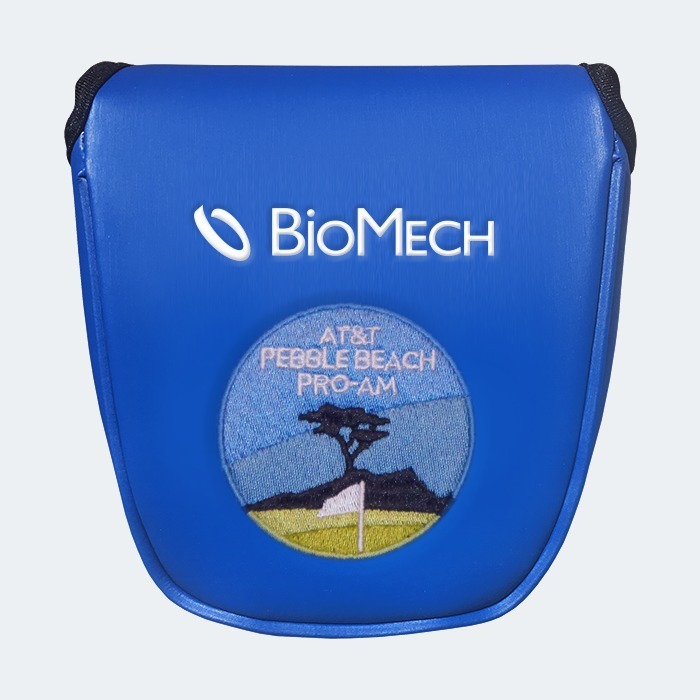 It can be purchased within the App on the Help/Feedback screen using Apple Pay or from the BioMech Golf website www.biomechgolf.com.